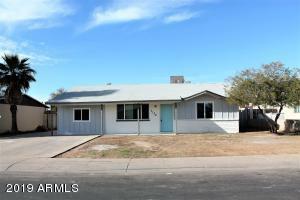 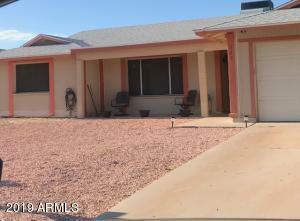 Spacious one level home offers 3 bedrooms & 2 baths in 1875 SqFt, great Brown Family Home floor plan. 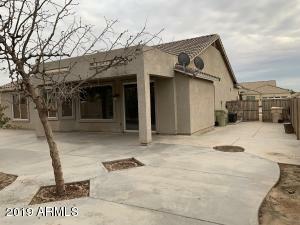 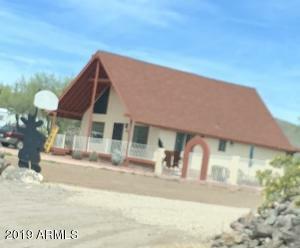 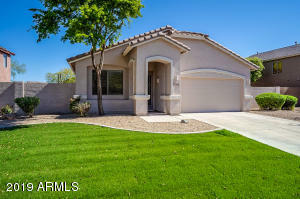 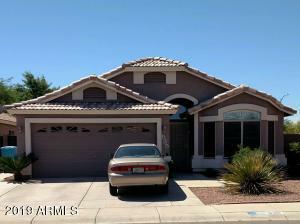 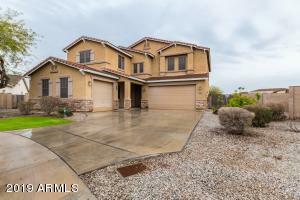 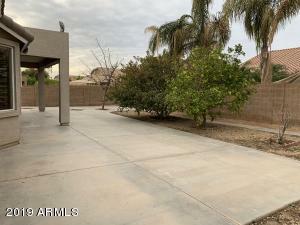 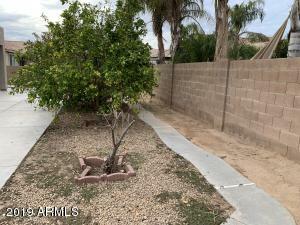 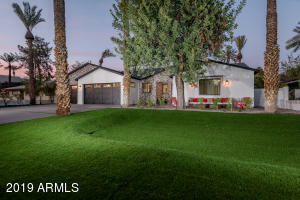 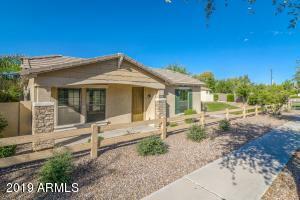 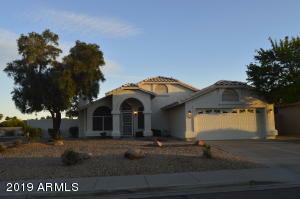 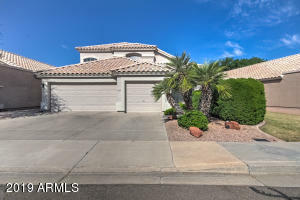 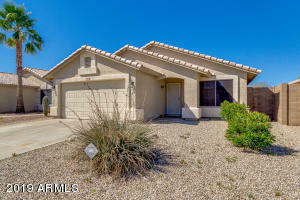 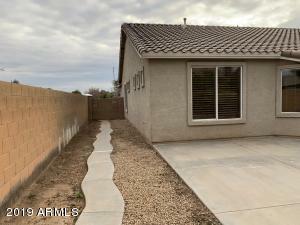 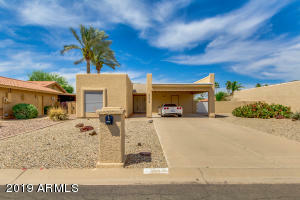 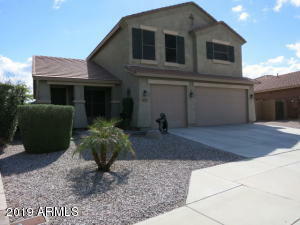 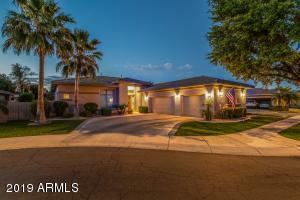 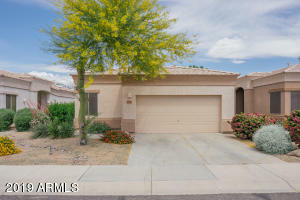 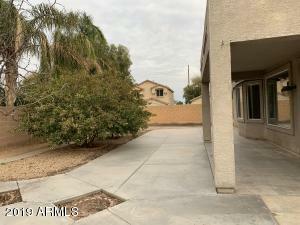 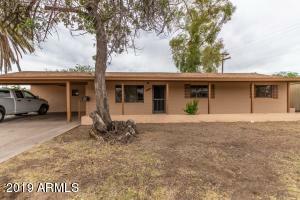 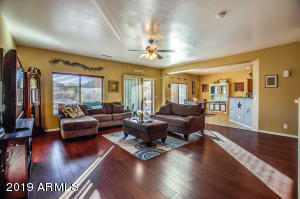 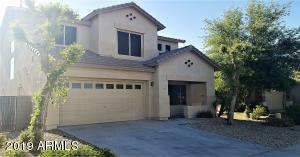 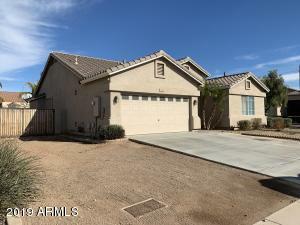 This home features low maintenance desert front landscaping, double RV gate and cement pad extended beyond the gates. 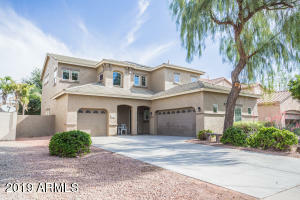 Inside opens to soaring vaulted ceilings, large family room, fresh neutral paint, new carpet, plantation shutters throughout. 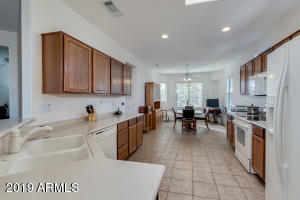 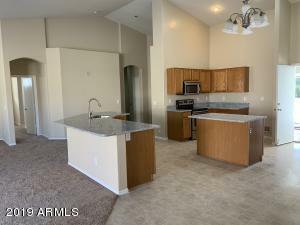 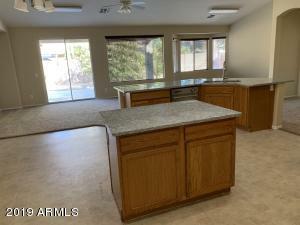 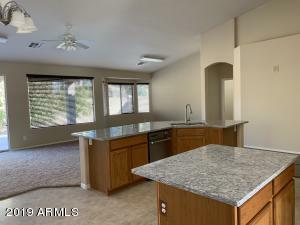 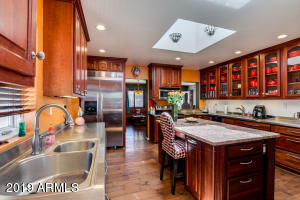 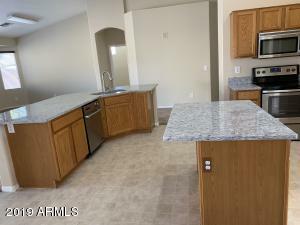 The kitchen has brand new granite counters, island w/breakfast bar. 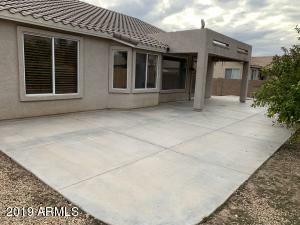 Sliding doors lead out the large covered patio & nice backyard. 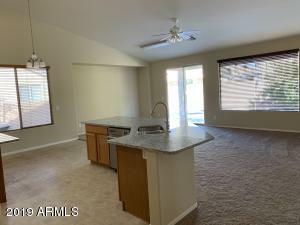 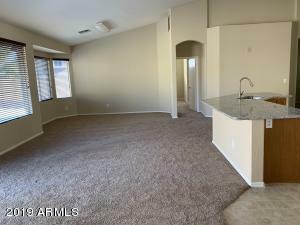 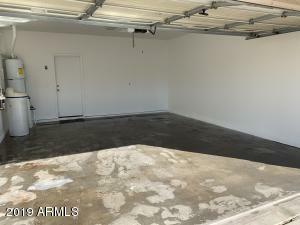 Other features include a 2 car garage with brand new opener, & much more. 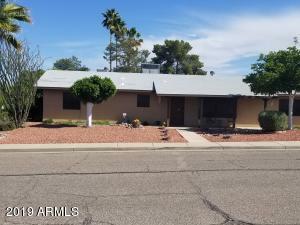 North on 75th Ave., turn left onto State Ave., turn right onto 75th Dr., then you will see the house on the left corner.